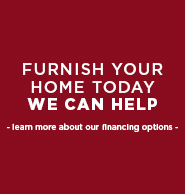 We'll make your home a place you can't wait to come to! 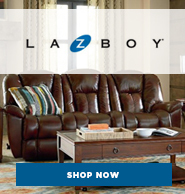 Long Furniture carries some of the most recognized names in furniture and mattresses: We have one of the largest La-Z-Boy Comfort Studios in Alabama! Let our highly trained sales team work with you in designing your home. We pride ourselves in not just being order takers but working with each customer on a personal level to insure your satisfaction with your new home furnishings. 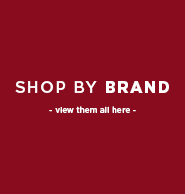 We offer platinum delivery service with two person teams, blanket wrapping of merchandise, set up in the home and satisfaction guaranteed! We set out over 40 years ago to offer you a great buying experience, and we have continued that from the moment the ribbon was cut on day one!